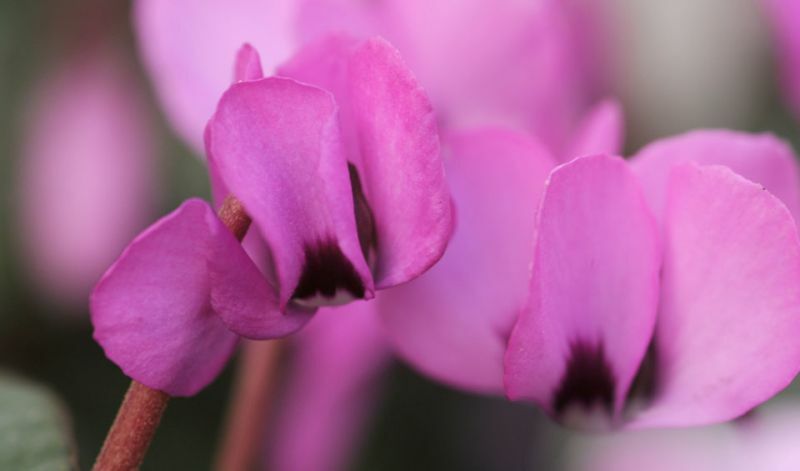 Long-lasting flowers throughout the Fall. They have a faint odor of honey. Oval to heart-shaped foliage that has a cloudy mottling surrounding an ivy-leaf pattern.